All parents want the best for their child(ren), my husband and I are no exception. But while wanting to choose what is deemed best to us and our child, there are bound to be differences in opinions. How do we come to a consensus on what products to buy and what standards do we want to instill in them in the process of growing up? Between my husband and I, I am always the one buying the baby stuff. I would already shortlist the items I am going to buy and ask him for his opinion on the product before purchasing it. He would then do some online research on the brands and check the ingredients, reviews and if there are any recalls on the products due to safety/health issues in the past or present. Only when he gives the green light, I would purchase it. That is in concern with our baby's health in the long run. For disciplining and educating wise, my parents, having raised 5 children, would be the best to seek advice from. As my mother is not working, and father semi-retired and home on most days, they would help with taking care of my child. My mother potty-trained our son since he was a couple months old! My dad is also stern so he has his ways with making kids (and his kids, including me haha) listen. With regards to the usage of tablets/phones, my husband and I came to a consensus by observing my niece (7 years old) and his little brother's (5 years old) behavior as they are both given their own iPad to play with since young. We also see how many kids have a tablet/phone (with a stand) on the pram 'table' and although they become really quiet, it will definitely affect their behavior whenever they don't get the tablet. And we can see how it affects a child's temper (and of course eyesight), so we both come to a decision to not give him an iPad to explore with on his own. I put on videos from YouTube for him occasionally, and also use digital flashcards apps but that's about it. He doesn't really know how to navigate on the iPad. If not, I would put the TV on for him, but, he isn't really interested in watching animations. He prefers to play with legos, cars and other toys so I am really glad. I used to work as a paediatric nurse so for other problems we may face in disciplining and educating our child, we would discuss together and come up with what we both think are the most reasonable solutions. "Your baby has sensitive skin. You want to get a moisturizer/cream/lotion for him/her. There are tons of natural, organic and pure products out there. You decided on Brand X, but your partner thinks Brand Y is better. How do you and your partner reach an agreement on which brand to buy?" How do you and your partner come in consensus on what to do/buy with/for your child(ren)? What are the factors you would put into consideration when making a decision? What would the both of you do? Here's a chance to express your thoughts and comments, and stand to win a Nestle goodie bag worth $50*! 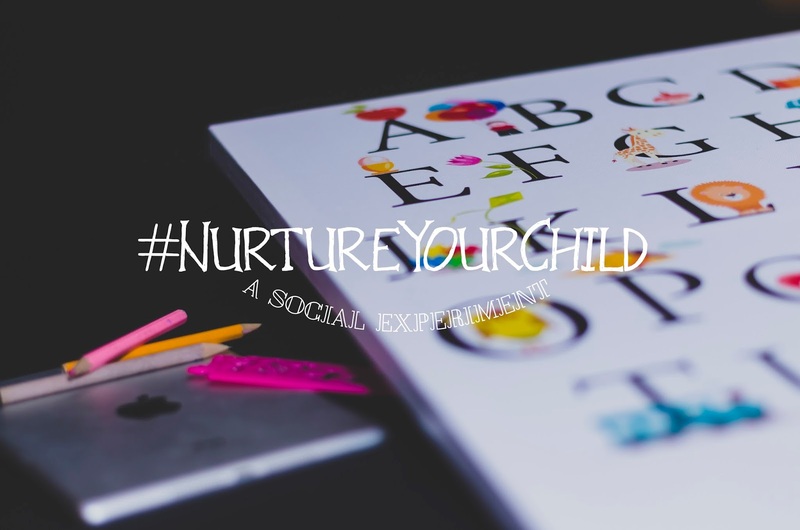 Comment on this blog post, or on any of #NurtureYourChild posts on my Facebook & Instagram by 20th September 2015, 2359 hrs. 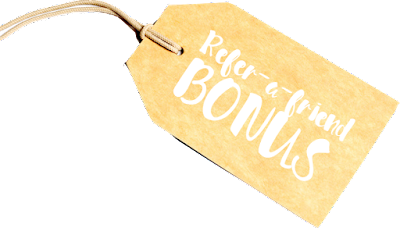 You may use the scenarios I have mentioned in this post or your own commonly encountered scenarios as an example in your response. One comment gives you ONE chance in the lucky draw. for 5 EXTRA chances to win for both you and your referred friend! There are FIVE goodie bags for five lucky winners to be won! There are no right or wrong answers so fire your thoughts away! Winners will be notified via the respective social media platform they made their response on. * For all parents residing in Singapore only. This post is brought to you by Nestlé. 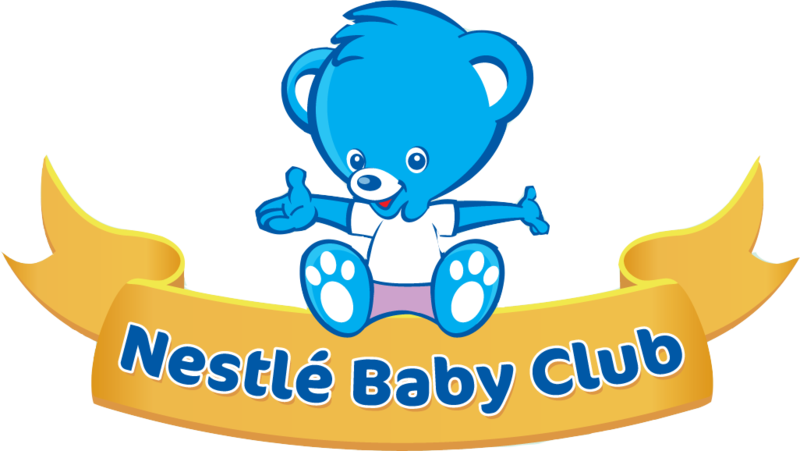 Like Nestlé Baby Club FB page, Nestlé Baby Club is a hub for parents with children after 6 months to 3 years old, to share parenting ideas and nutrition tips during this magical journey. You can also JOIN the club on their website here. Such an interesting topic you have here. Usually I'm the one who do all the shortlisting and researching as my husband is petty much tied down by his work. My rule of thumb is to ensure that the product doesn't contain harmful ingredients and that the product should consist of as minimal chemical as possible. My husband usually will just go with my choice as long as its financially sustainable. As for how we manage our child, we have no qualms over and activities that as long as things are done in moderation and as long as the situation are within our control. Also, both of us believe that put child gotta learn to be independent and that we should practice minimal intervention to allow him to grow to his maximum potential. So I guess that's about it. My husband and i share responsibilities on our children wellness, be it food or stuffs to use. Most of the time, i'm the one who will research on the net for information and reviews as my husband is busy with work and i'm the miser too, will only go for the best for the best deal. My husband takes the role of providing finance and usually he will agree only if it is the best for them no matter how pricey it is as long as financial allows. Whatever it is, be it food or use or wearing, for the kids, we are particular of the safety, ingredients, allergies, and whether they are comfortable with. Usually, we will only buy the stuff that the brand is heard or recommended. As for disciplinary wise, i'm the one who spent most time with them as im a stay at home mum, so will correct them when they are wrong or usually i will tell them, this is not right to do. If my husband is home, and when he encounters kids doing not right stuffs, he will also take on the "disclipline master" role, especially for my 4 yr daughter. We are both strict about their safetiness as well as hygiene as worry that they might get sick or hurt. We strongly believe in giving the best since young for their developments mentally and physically. Between the both of us, i am always the one who buys the baby stuff and before buying it i will ask for his opinions. Since he was in the army most of the time last time, he gives me the 100% authority to buy anything that i think is worth it. He usually puts 100% trust in me to buying all these things unless its super duper expensive then he will have lots of comments. Those considerations that was put to buying all these were of course recommendations, research on the product and value for money. As for disciplining and educating our daughter, we will have discussions once in a while to have the same consensus. Like her time spent in front of TV, being respectful and certain things which she cant touch e.g wires which she loves. So we must come to consensus on these things because if one parent allows and the other dont, she will be confused and think its okay. Because she loves watching TV, we have to always come up with solutions to solve that long hours of watching. Like bringing her out to play instead, more hands-on and interactive toys.